Replaces the long, blurry default BGS_Logo intro movie with a shorter, higher res one. 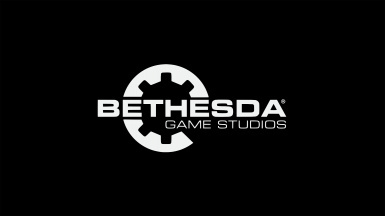 All rights belong to Bethesda Game Studios, Bethesda Softworks & Zenimax. I take no credit for the assets used, and likewise anyone else can use this in their mod freely. A tiny mod I made for myself that replaces the default BGS_Intro.bik with a shorter, higher res version. This new version features a static Bethesda logo, with re-mixed audio. All in all, it's 3 seconds long, down from 7 seconds, though the audio is only 30% faster. Best used with NMM or MO. To install manually, place in myskyriminstall/data folder. You may want to back up the original "BGS_Logo.bik" - also remember verifying the game cache on steam will restore the original file if installed manually.